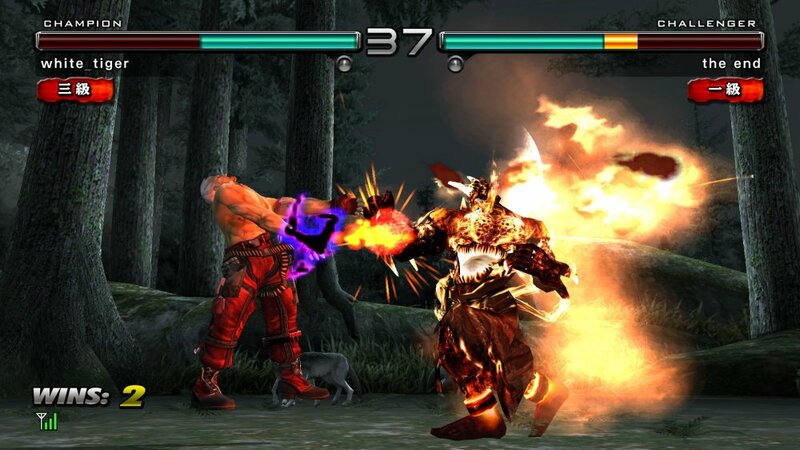 REVIEW: Namco has finally given us Tekken-fanatics what we've been craving for years, online Tekken battles with other players across the country (and sometimes the world). 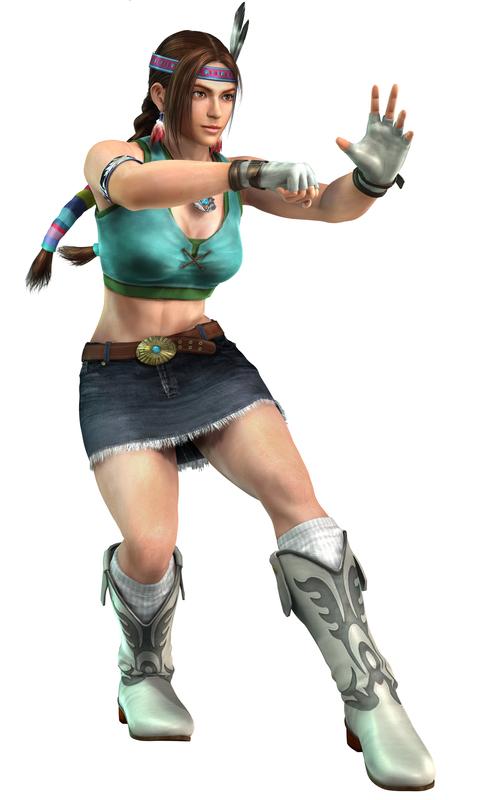 Tekken 5: Dark Resurrection Online sports 1080p graphics for those of you with the latest HDTV sets, but also looks great on regular HDTVs that are not 1080p. And if you don't yet own an HDTV, Namco says you're out of style... because Tekken is now in full HD, and looks ohh so pretty on optimal settings. Tekken is finally online baby!!! Time to rack up some streaks. 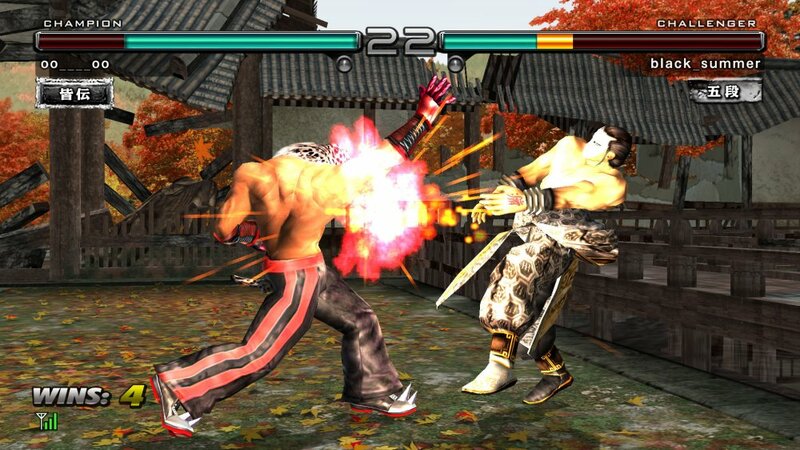 Tekken 5: Dark Resurrection released for the PS3 originally as a download via the Playstation Online store. 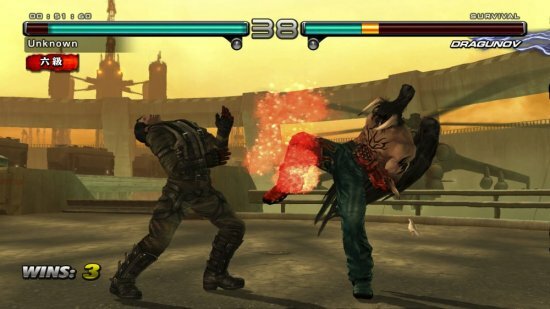 It didn't feel like a "home release" as much as the PSP version did (Tekken: Dark Resurrection) because the PS3 version lacked endings, Story Mode, Survival Mode, Team Battle, and Practice Mode. 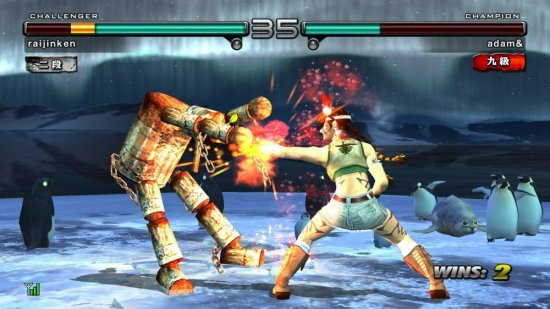 Tekken 5: DR Online remedies a few of the missing 1-player modes by adding in Survival Mode, and the always appreciated Practice Mode. Unfortunately there is still no story mode or character endings; so you'll have to go back to Tekken: Dark Resurrection for all those goodies. 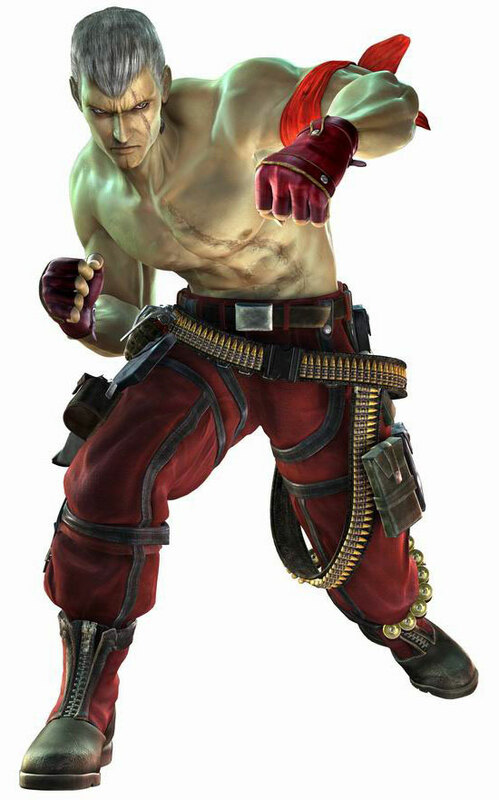 So, how is the first official online-enabled Tekken? Well, that all depends on your connection (and whom you play against)... simply put, if you don't have access to a top notch connection, you can pretty much forget about playing Tekken Online. So for this review, feel free to insert the phrase "when there is NO lag" after every positive thing I say about this game. 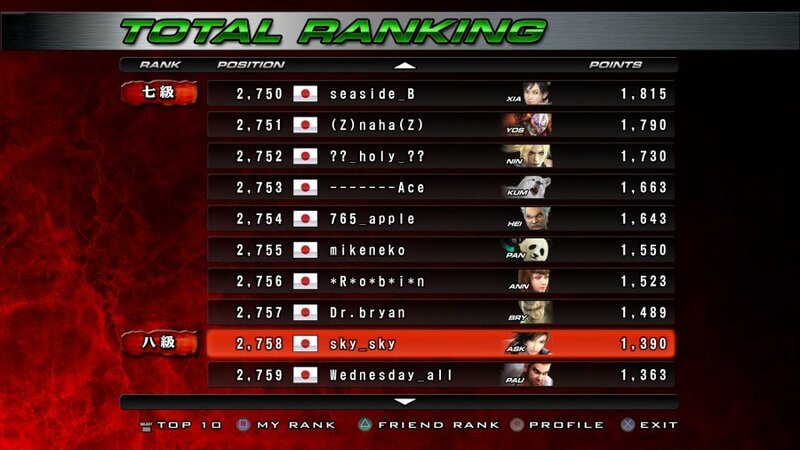 Tekken 5: DR Online includes all the online features you'd expect.... Online rankings, battle lobbies, headset support, and in-match spectating. Basically, you can either create a room (up to 8 people) or join a room, where you wait in line to play the winner. It's just like "putting your quarter up" at an arcade machine, winner stays, loser pays... old school. One round? Hahaha... good one. Be a man and set it to three. Online match options include Pick-up Match, Opti Match, Quick Match, Custom Match and Friend Match; a good variety of ways to find challengers. 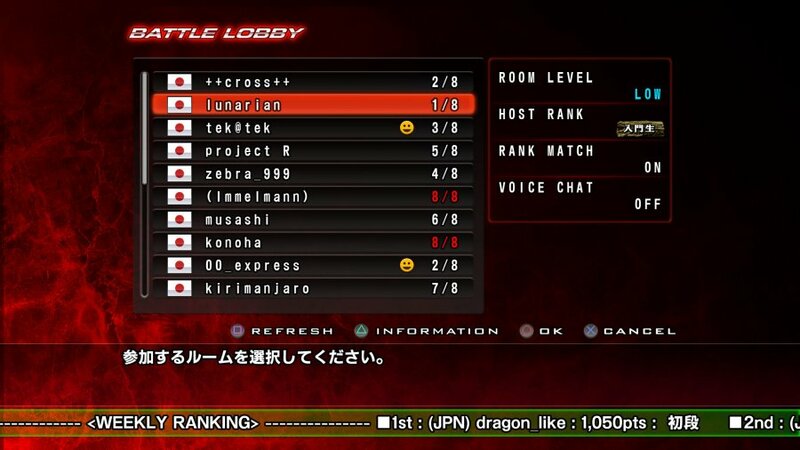 You can of course see which of your friends are currently playing Tekken 5: DR Online via your PS3 friends list, and you can receive invitations to play as long as your profile is "online". Even if your playing another game on your PS3, as long as you're signed in to PSN, you can still receive invitations to play Tekken... pretty cool. The head-set support in this game is also an enjoyable feature, allowing for some funny (and sometimes not so funny) live commentary and/or trash talking. However, choosing to create a room with headset support will increase your chances of lag, so I usually play without it... I prefer not talking while playing anyway. Solid online battle lobbies. Love that music too. T5: DR Online is a mixed bag as far as stability goes.... Sometimes it's smooth enough to play, other times (most of the time) it lags significantly. 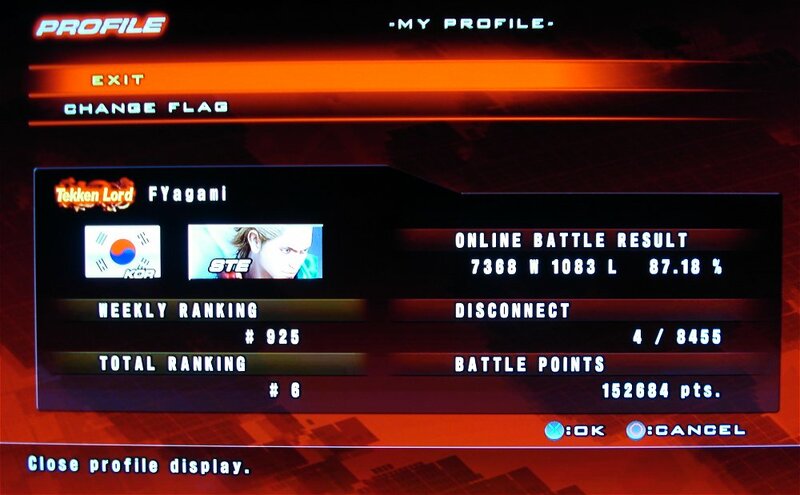 Lag is definitely the biggest issue with Tekken 5: DR Online and once again greatly depends on who you play against & their connection, as well as your own. Unfortunately, there's no way to tell who will lag before a match, but if you do notice someone is lagging more than usual; you can easily kick them out of your room before wasting your time. When sudden lag appears during random fights (and it will), expect to mistakenly drop your opponent after a launcher, and mess up your air combos that you usually hit 100% of the time. Missing a combo of course can change the pace of the fight, and needless to say you can very well lose the match because of lag. It comes down to who can play well with a little bit of lag; and who can't. 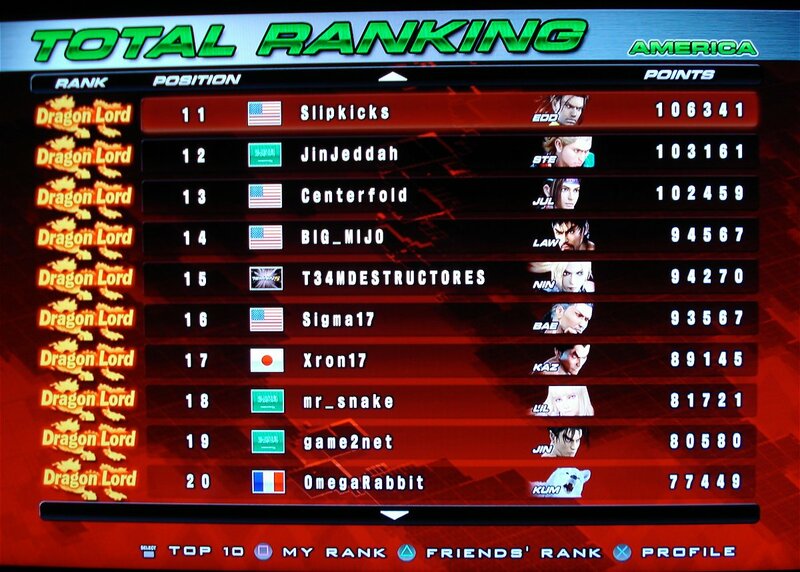 With that said, the "Online Rankings" shouldn't really be taken too seriously, but there is some truth to the ranks. If you go up against one of the higher ranks, no doubt you're going up against a skilled opponent who knows some decent combos & strategies. 35 characters... each with 100+ moves. Practice up!!! Overall, Tekken Online is about the fun of being able to play a live opponent at pretty much any time. Unlike some people, I don't whine about the lag issues so much because I appreciate the heart of the game and what it provides. 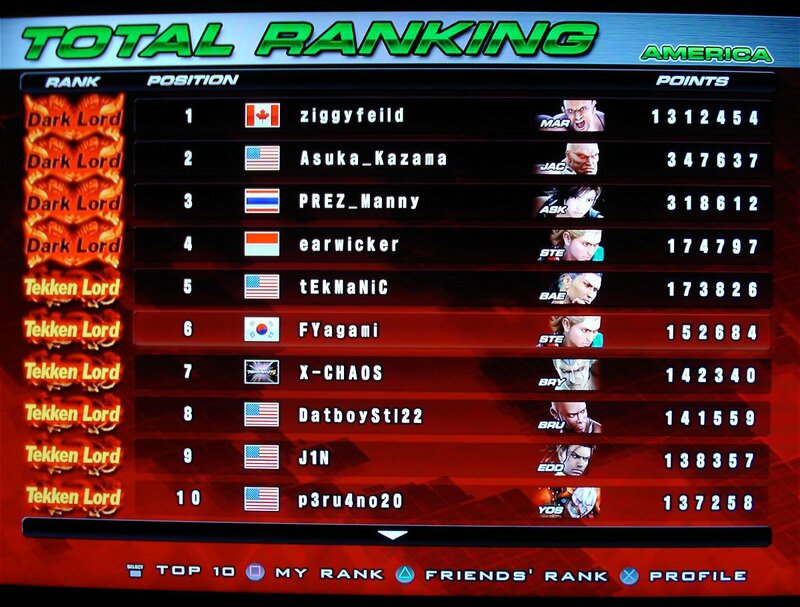 I've had a ton of great matches online, and have also learned quite a lot; including more advanced combos for several characters and character tactics... no doubt this game can improve your Tekken skills if you don't know a lot of skilled players in real life. 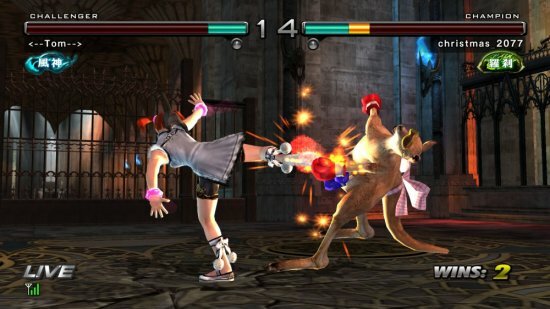 Tekken Online also gives "newbs" the ability to experience what a real Tekken battle if they've never had one, and exposes many different playing styles all without having to step foot inside an arcade to meet skilled players. With the ability to watch a live match between two skilled players, novices and mediocre players are sure to see a lot of moves, combos, and strategies that they have never seen or perhaps never even thought of... thus, pick up a few tips from the pros! And remember, you're never too good to learn new combos. This "learning experience" will surely hold true for other next-gen online fighting games coming out in the future. 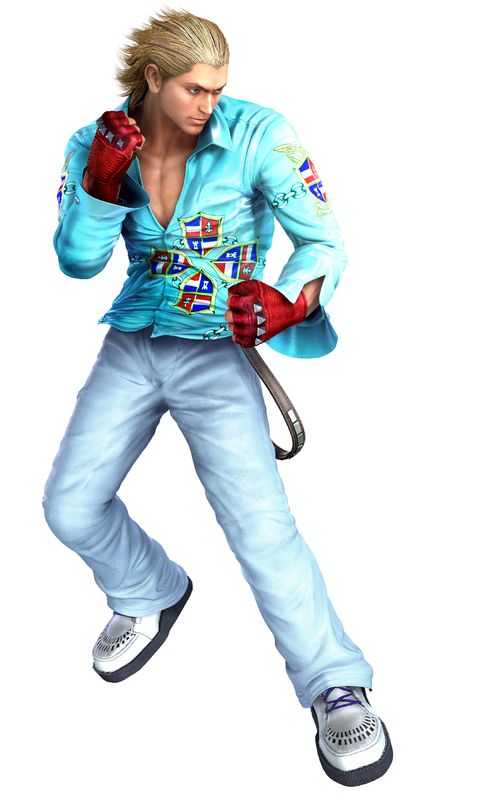 In closing, Tekken 5: DR Online is a lot of fun, when there's no lag. The intense matches, open-ended combos & strategies, and great gameplay that us fans know and love is all present (even with mild lag). Some people are way too hard on T5: DRO because of the lag, and many of them don't realize it might be mainly their connection. Once again, you need a very stable, if not ultra fast connection to play T5: DRO smoothly; and if yours isn't that great, you should try out some different connection options. 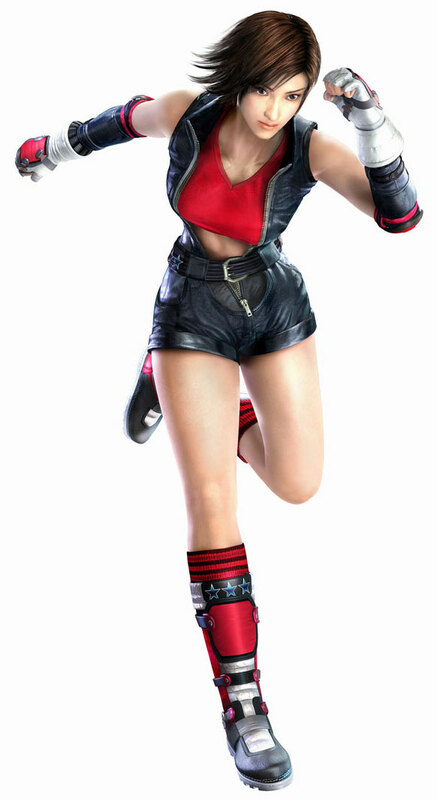 For your information, I use wired Verizon Fios, and unless I play against someone with a completely crap connection (or from another country); Tekken Online is actually very playable and quite smooth for me most of the time. Lag issues aside, I appreciate the fact that one of my all time favorite fighting game franchises has finally gone online! 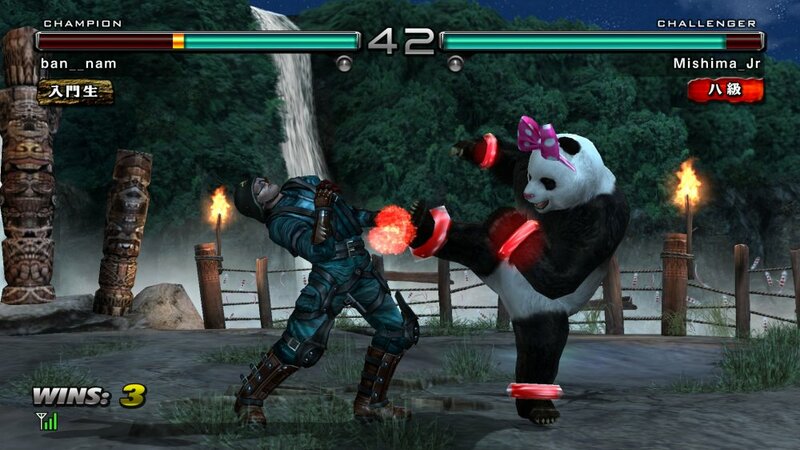 Why is Tekken still one of my favorite games? Maybe because there's 35 or so different ways to play it... not counting the different ways you can play each character of course. Yeah, the characters are still so much fun to use, and now with Online, players can study and learn from each other's playing styles. 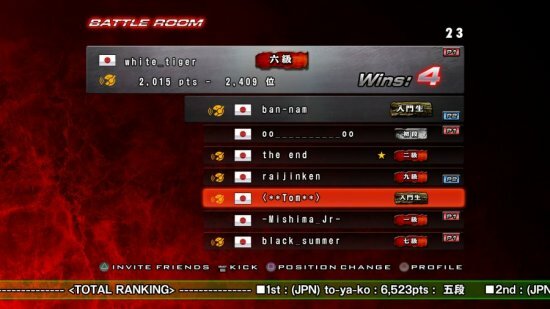 It's awesome to be able to play against other Tekken players that otherwise you may never have been able to play against. Once you find some players that you get a good connection with, it's great fun! When you mess up your air combos and have to change your playing style too much because of lag, it will surely frustrate even the most passive of gamers... myself included. 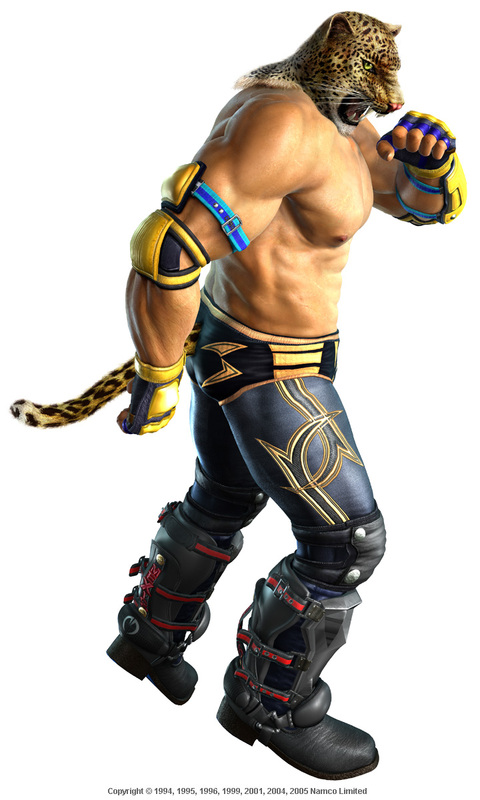 Thankfully, and as expected, Namco didn't make any "fatal" mistakes with Tekken Online... and I do appreciate the many fundamental things that they actually did right. 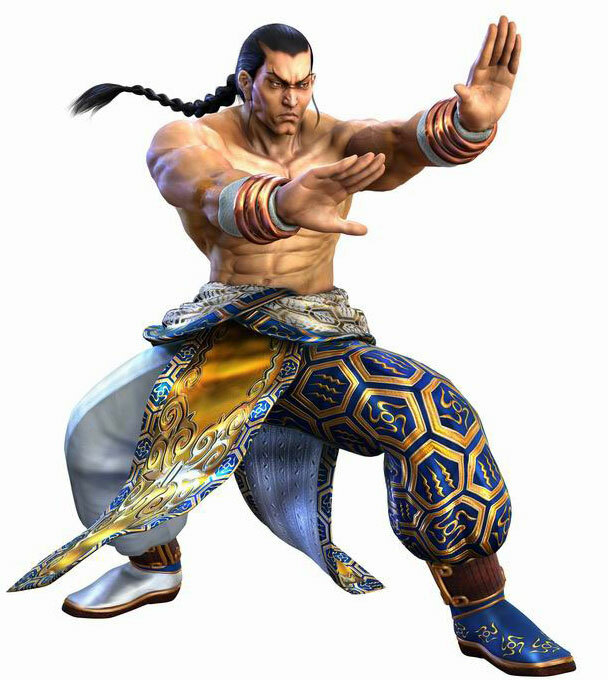 For example: NO Jinpachi in Online Mode, character change at continue (just the way I like it), solid 8-player battle lobbies, the ability to kick laggy players out of your room, and the relaxing music while waiting in a battle room. 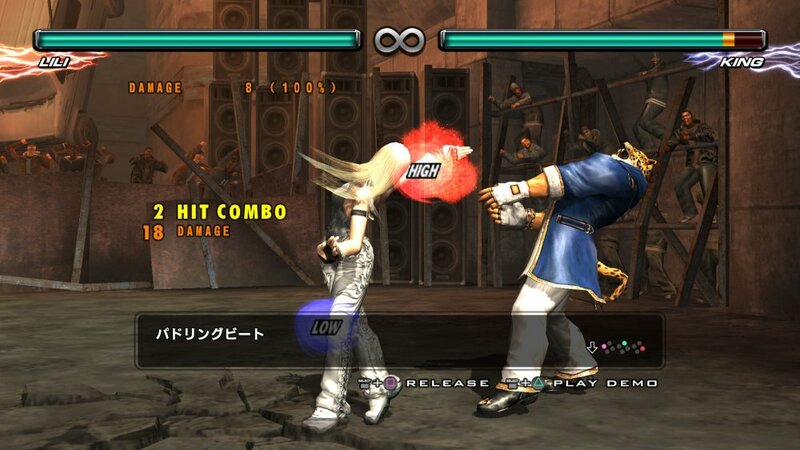 Namco also answered my prayers with their downloadable update on (4-17-08) by adding a sound (and vibration if you're using a Dual Shock 3) when someone enters your battle room!